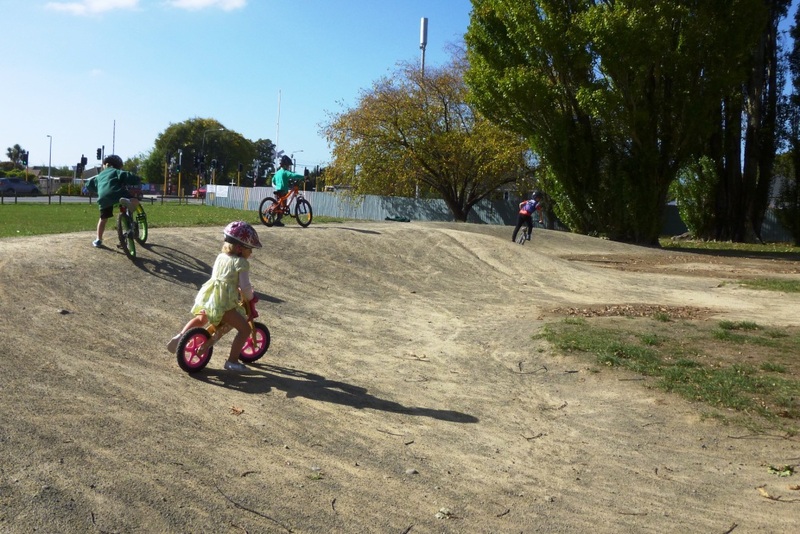 Craighead Reserve, on Northcote Road, has an awesome dirt bike track that suits a range of ages and abilities – our kids love it! There is also a small playground with a slide and swings. No toilets at this park. We visited Craighead Reserve in April 2015 (winter). Craighead Reserve is on Northcote Road, near the railway track.